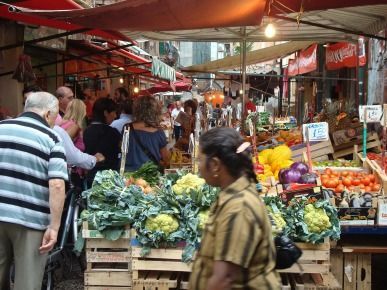 There are 4 historic markets in Palermo: Vucciria, Capo Ballarò and Borgo Vecchio, typical places to visit, and to be included in tourist itineraries as authentic picture of the past which lives on in the present. The 4 markets in Palermo are united by a common characteristic: to have remained unchanged over time, and to appear to the modern visitor with the same atmosphere, the same perfume, same colors that offered the Arab merchants of the tenth century. 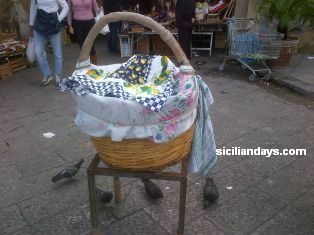 Near the station there is Ballaro', ideal for quickly entering into the spirit of Sicily, or if you want a souvenir of ‘’last second’’ before leaving. 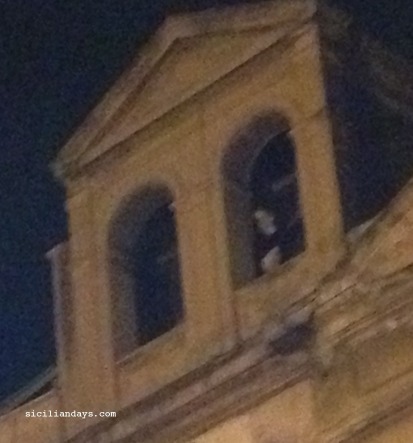 The Capo, near the Teatro Massimo – majestic Theatre reopened only few years ago - is in the city center, and Borgo Vecchio is near the Port, more ‘’modern’’ and open all night. The Vucciria and the Capo, however, are easily attainable as situated near the monuments of Palermo that you can not miss. 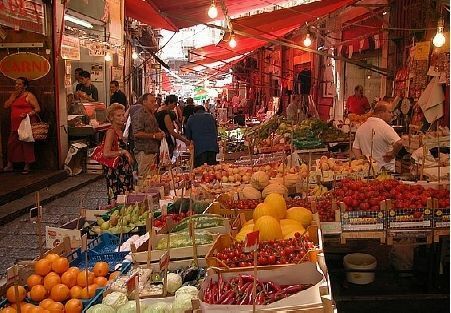 Especially The Vucciria, between Via Roma and Corso Vittorio Emanuele, nearby the Four Corners and a short walk from the cathedral and the wonderful greek-orthodox church,(La Martorana), is the most representative market of the historical center of Palermo. 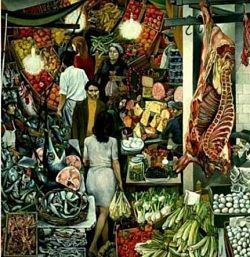 The Vucciria "immortalized" in 1974 by the great Sicilian painter and master of art Renato Guttuso. Between the rumors, traffic jams and chaos of the city center, department stores, these places seem anachronistic becuase highlight immediately the contrast between the old and new, between past and present living in the heart of Palermo. There are no neon signs but huge lamps, the path that lies between the stalls and very narrow and is often rendered impassable by the crowds. Do not be afraid to go in and, and once there, let you enjoy an extraordinary and genuine hospitality. The peculiarity of these markets is that have survived the bombing of progress and globalization. Enjoy the fragrances emitted by the products displayed and the bright colors of fruits and vegetables on display in the sunny stalls. Here there is no background music, indeed, the music is provided by the sellers, loudly, in a dialect incomprehensible to the foreigner, invited to purchase the product and sometimes sing songs. They will involve, invite you to taste the fruit, will welcome you with a smile and they will send you a good mood that hovers in these places. The scents of foods and spices that come from the stalls mingle in an extraordinary fragrance that only here you may hear: sandwiches with fritters or bread with spleen, better known as ‘’pane e panelle’’ or ‘’sfincione’’,( fluffy pizza with onions, anchovies, cheese, tomato). The Vucciria is included in our tours with typical sicilian lunch in private home: "City sightseeing Palermo" and "Walking tour Palermo 2" The tours to markets in Palermo are made throughout the year.